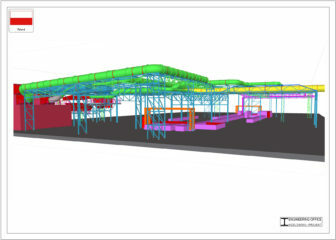 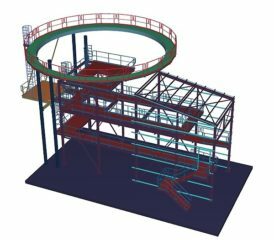 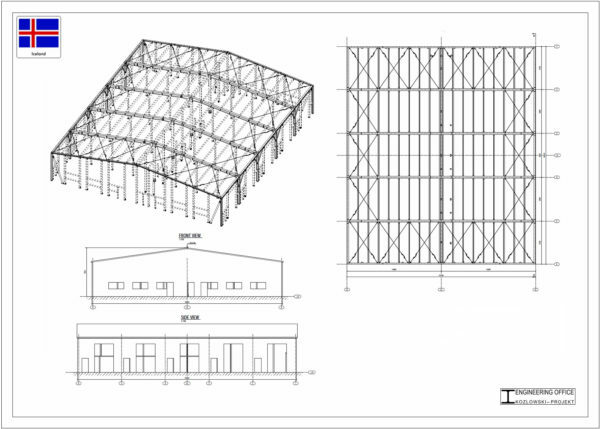 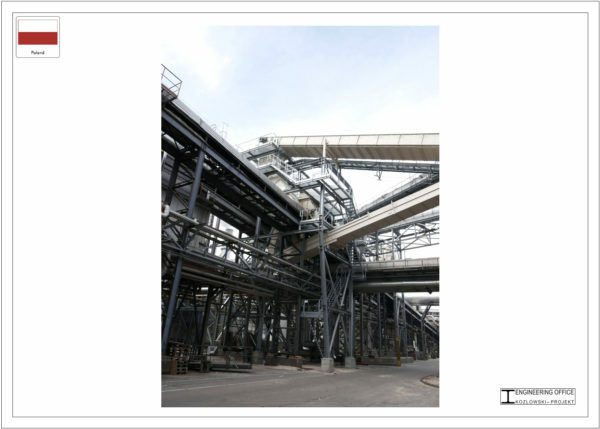 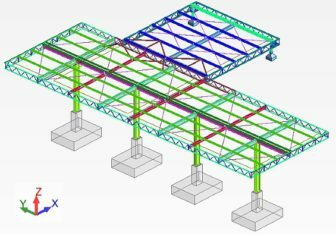 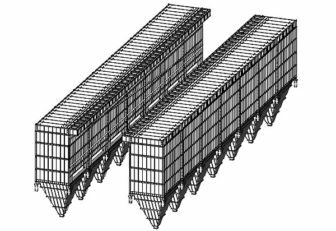 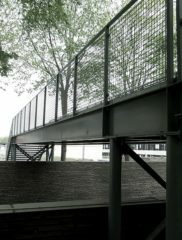 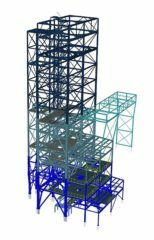 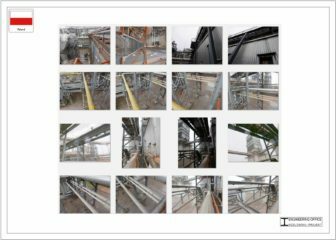 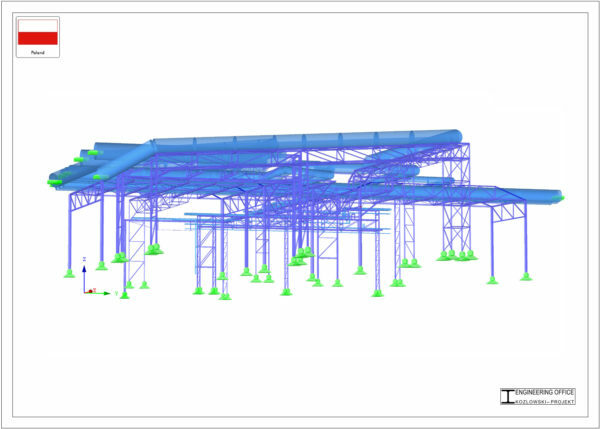 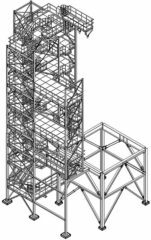 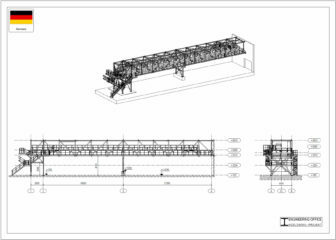 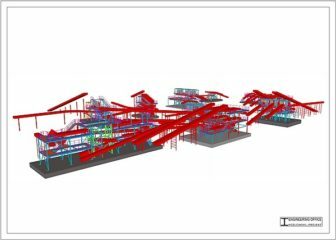 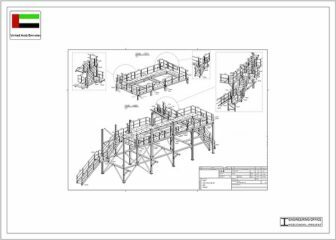 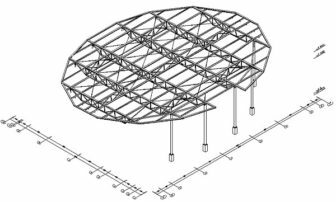 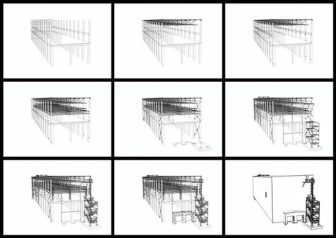 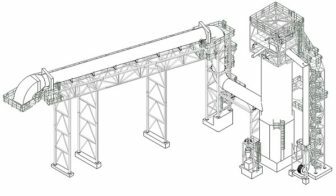 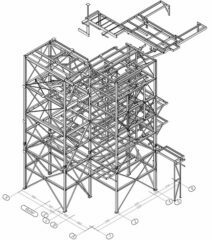 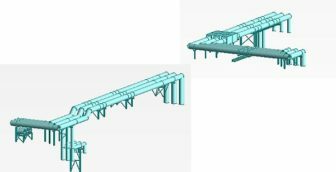 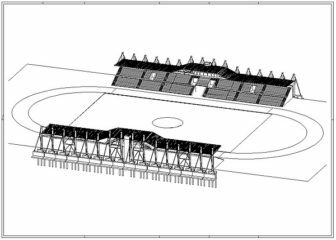 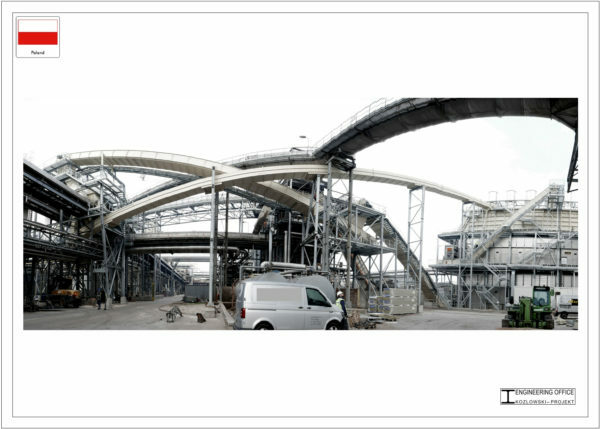 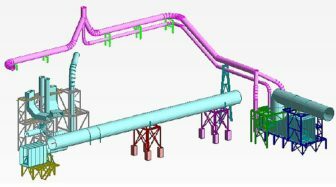 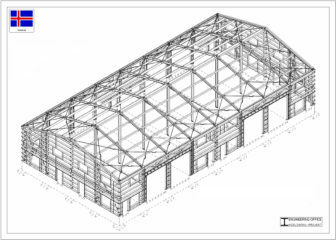 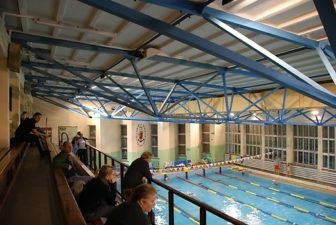 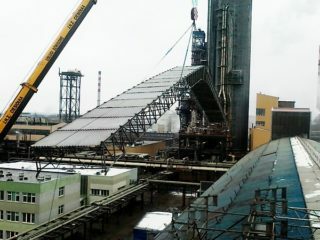 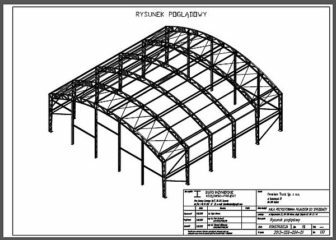 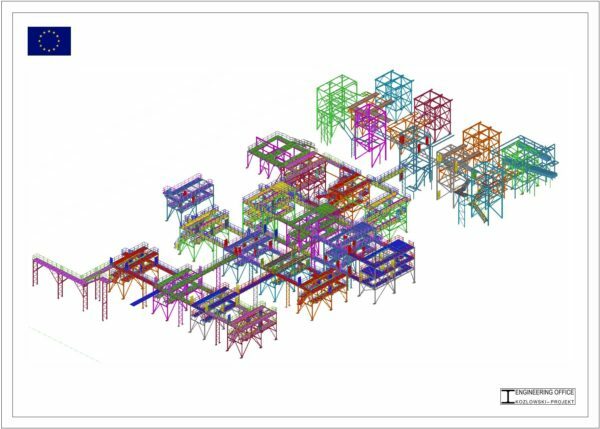 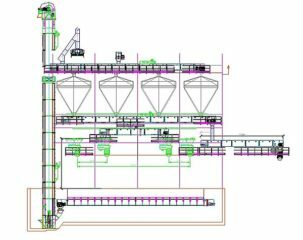 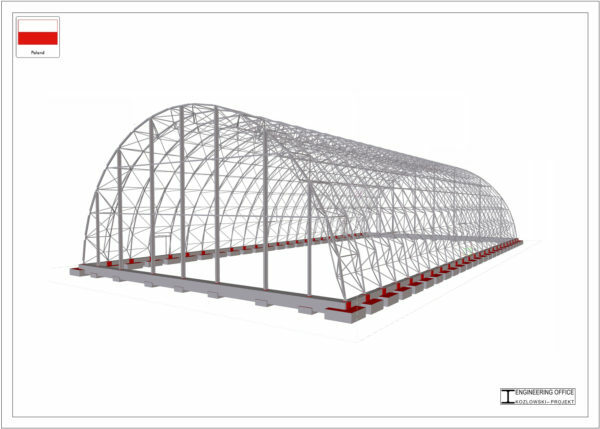 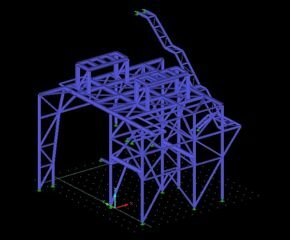 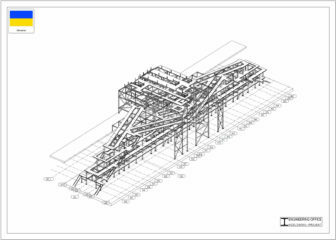 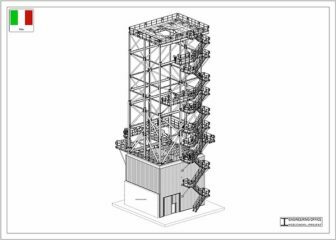 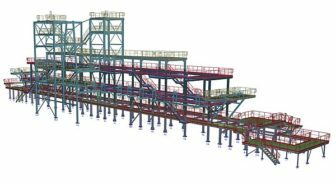 We are the team with rich experience in designing the steel structures for industrial and civil sector construction gained mostly in an main contractors dealing with design, implementation and installation of steel structures. 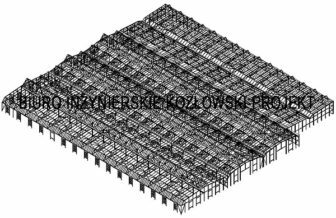 In the implementation of certain projects "Kozlowski-Projekt" is working with industry-recognized design Polish and foreign companies. 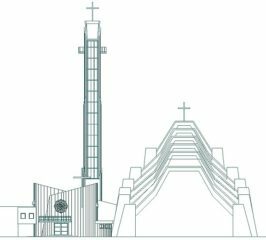 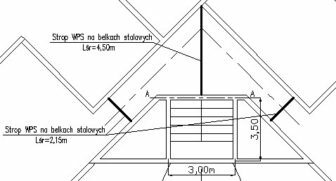 The place of business is Szczecin - Poland, but the scope of projects often reaches much further beyond the Polish borders. 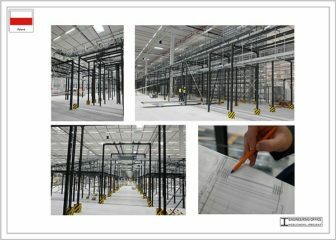 Due to a close cooperation with our american partner we are capable of providing documentation for american market too - which meets requirements from american norms and regulations, and is signed and sealed by an Professional Engineer (PE). 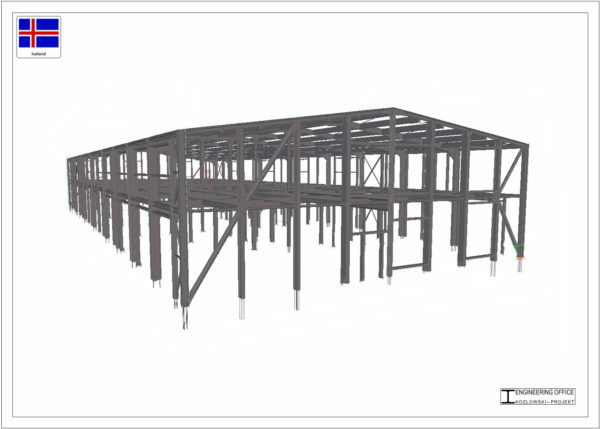 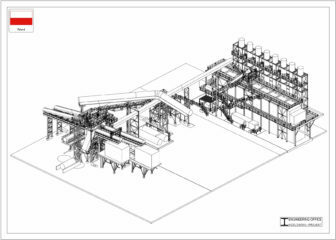 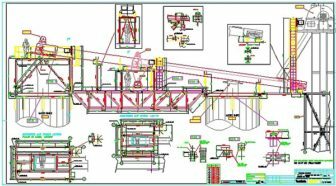 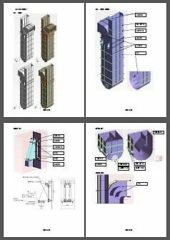 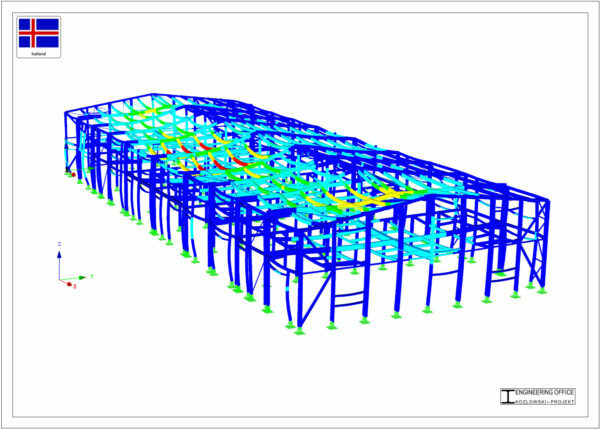 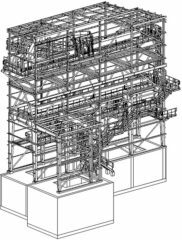 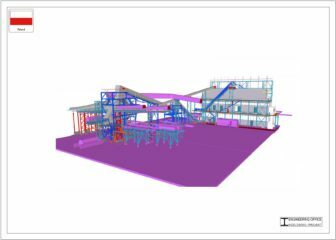 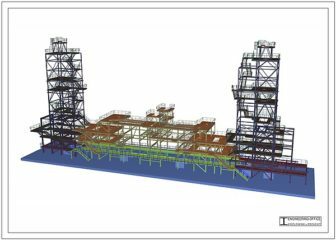 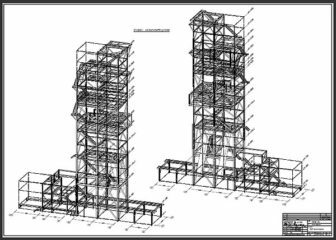 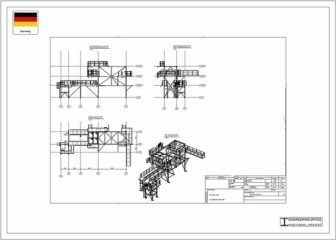 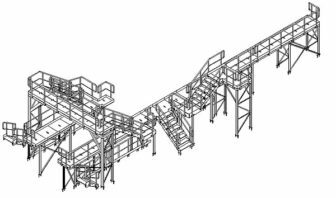 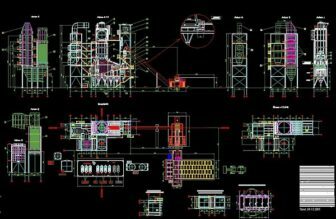 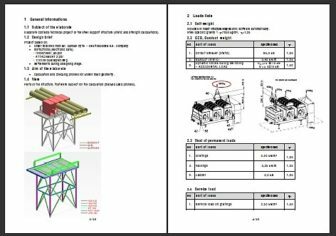 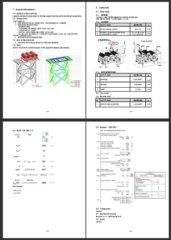 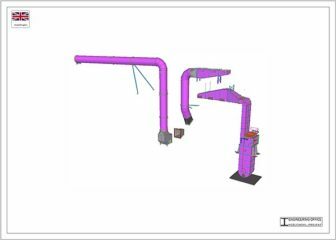 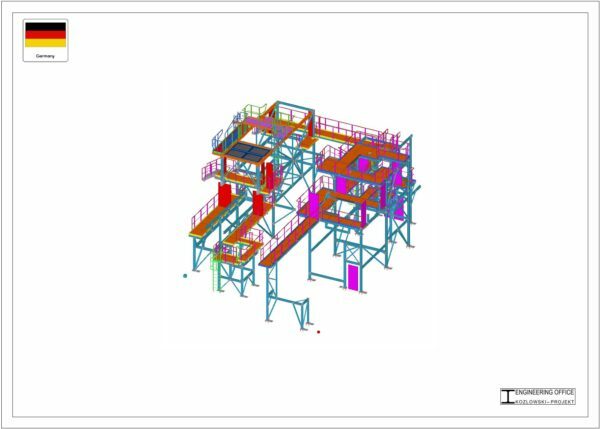 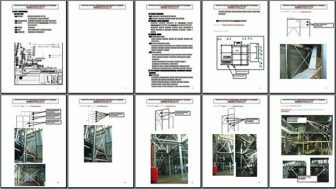 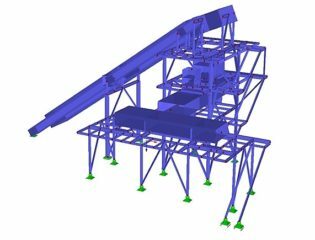 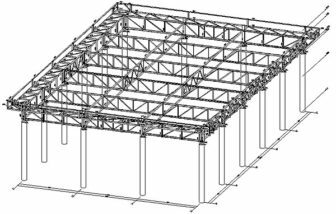 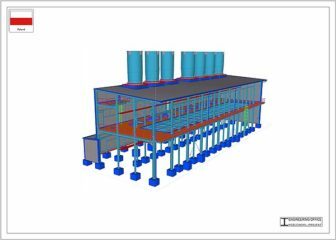 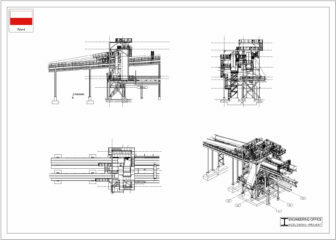 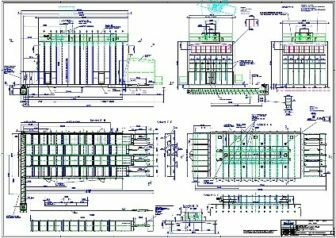 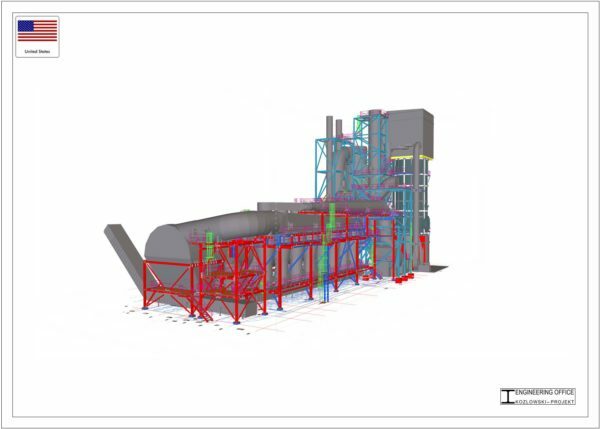 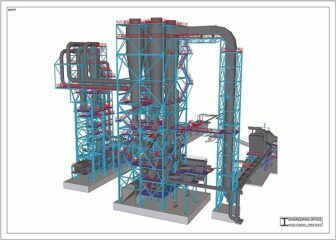 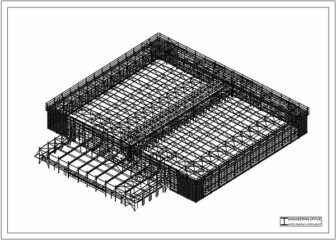 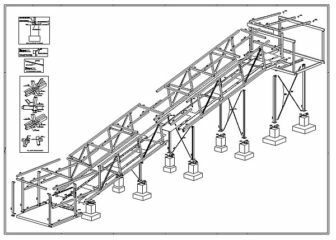 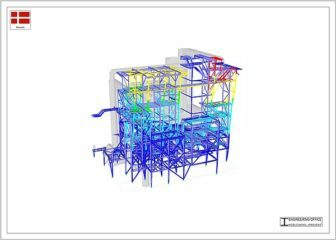 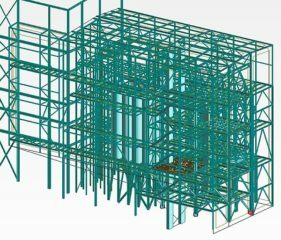 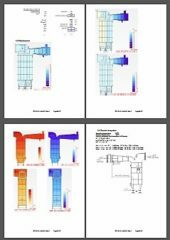 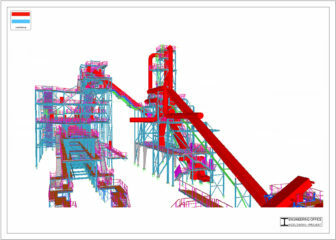 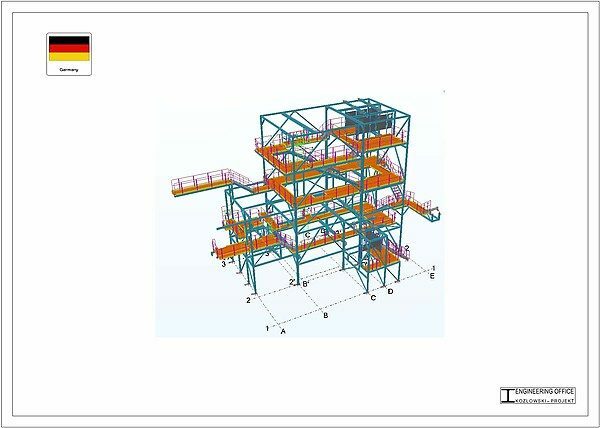 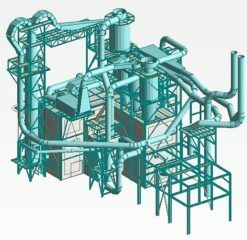 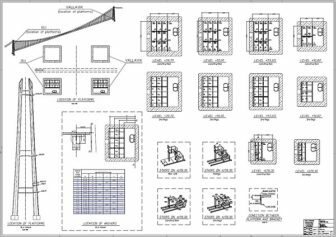 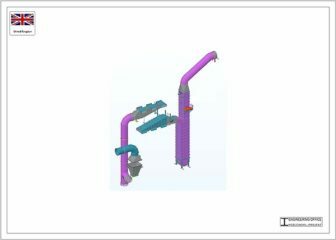 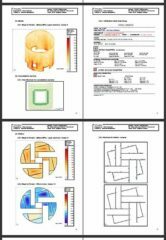 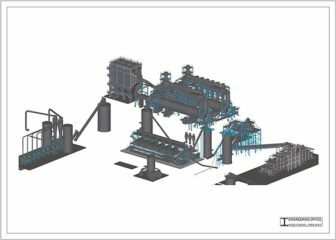 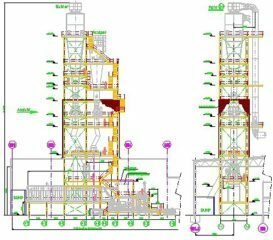 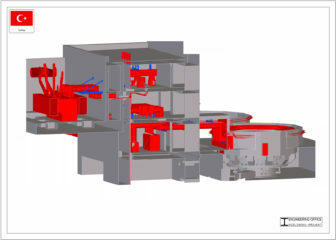 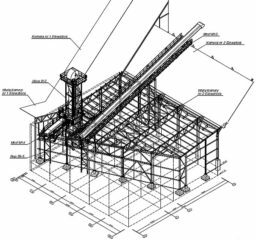 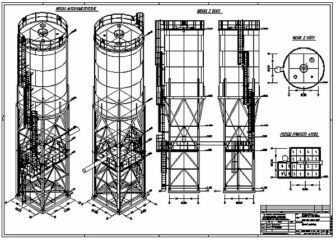 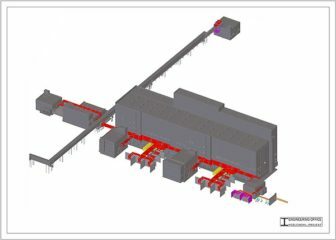 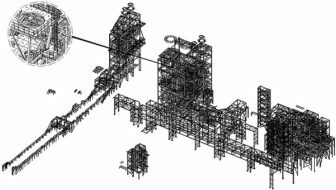 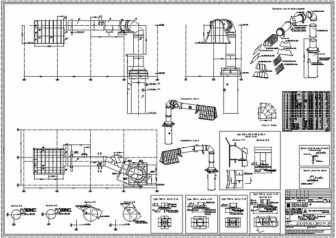 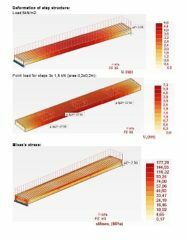 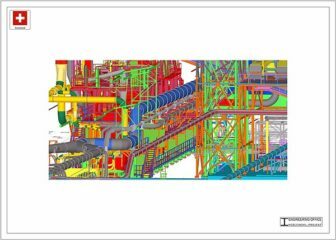 Engineering steel constructions are the main range of operation of the office - design and preparation of technical documentation (analysis; executive, workshop and assembly documentation). 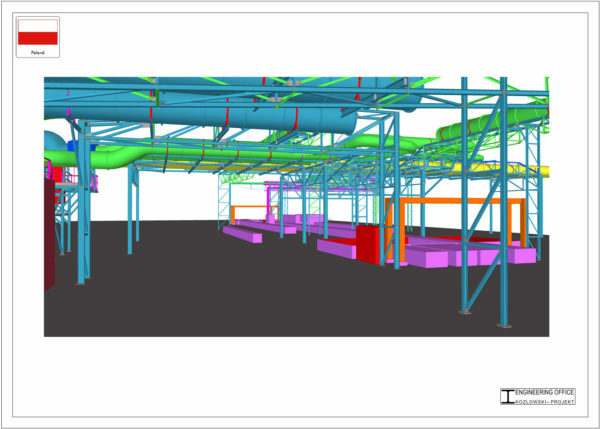 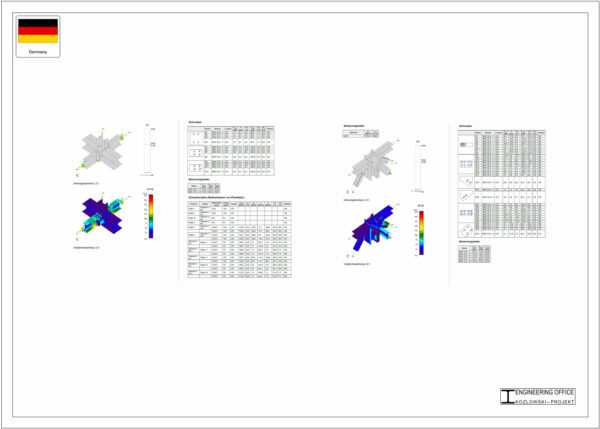 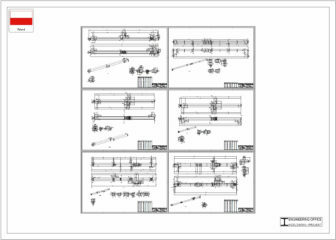 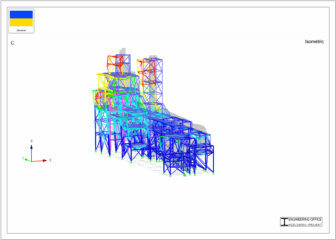 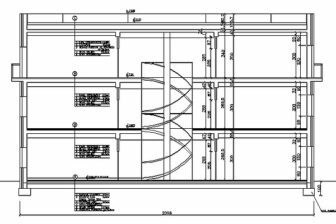 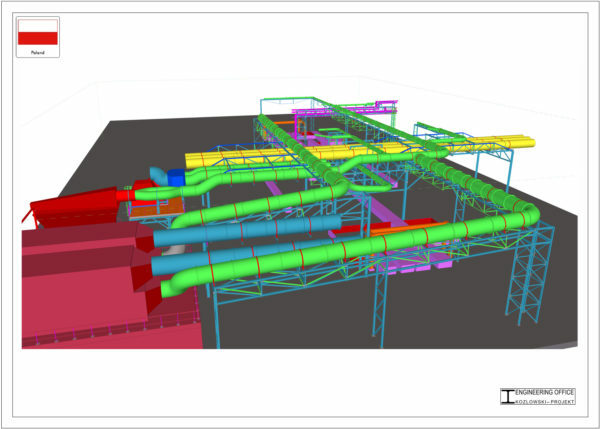 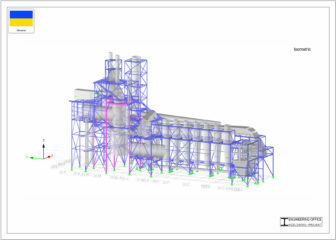 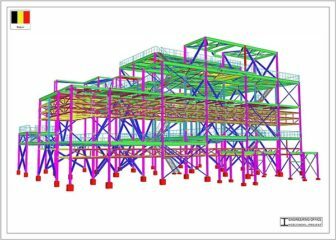 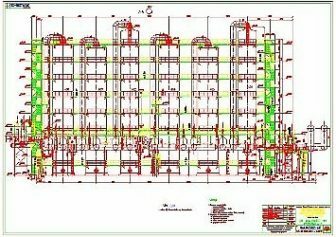 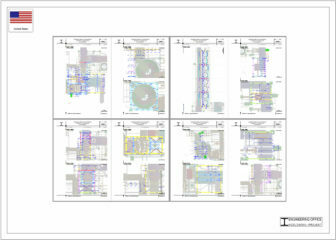 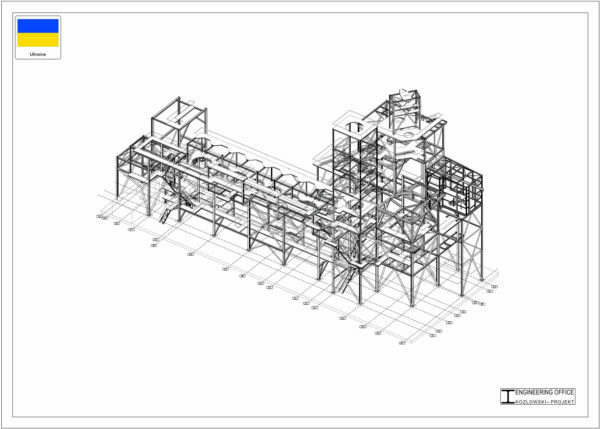 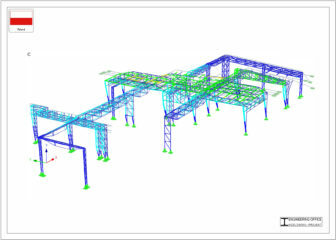 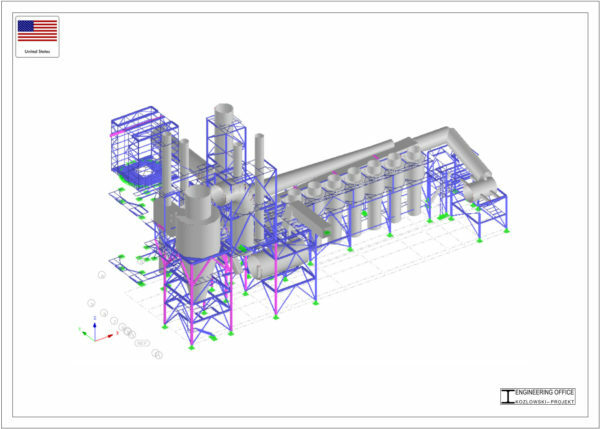 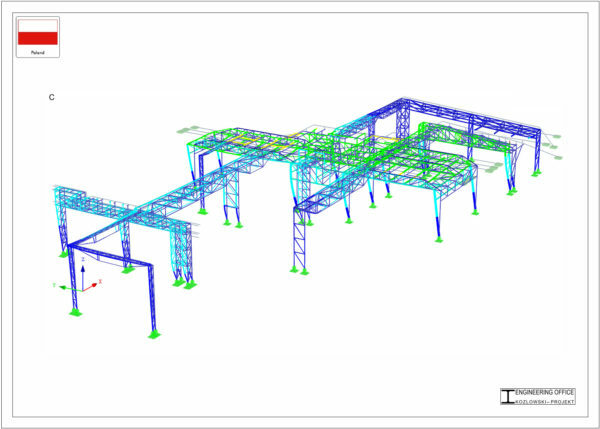 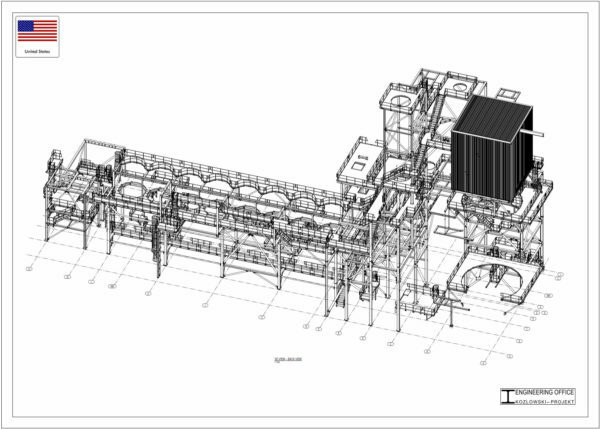 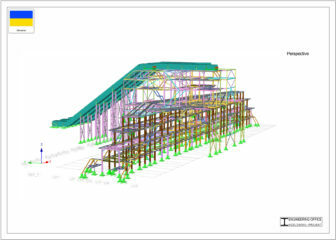 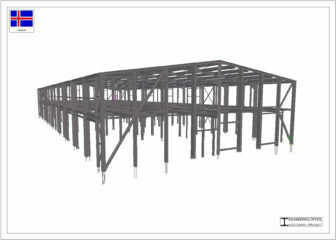 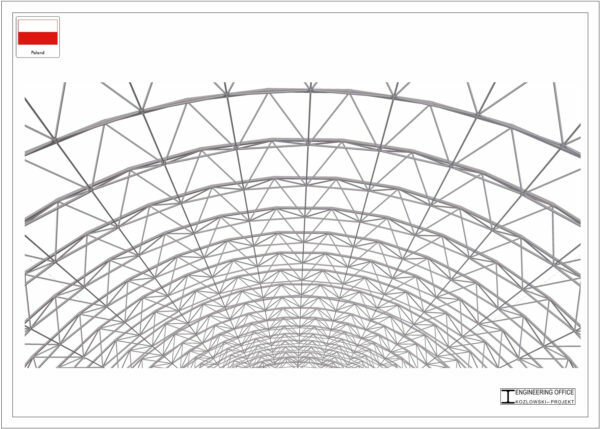 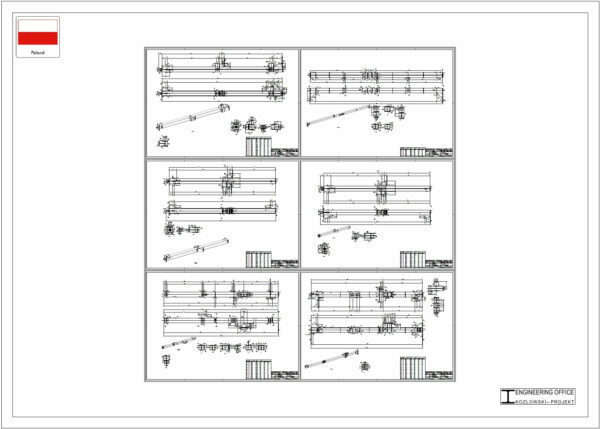 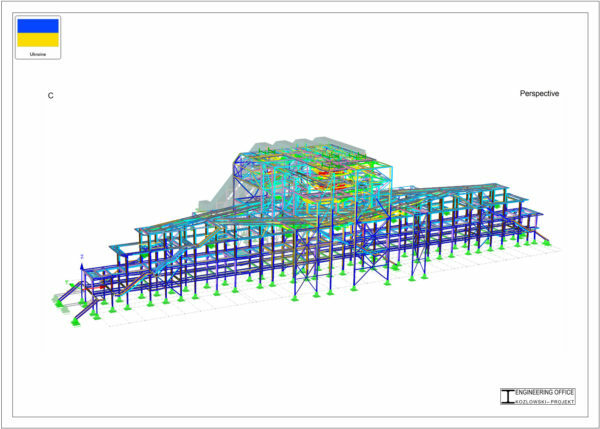 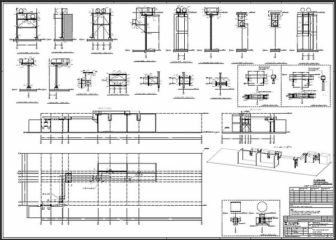 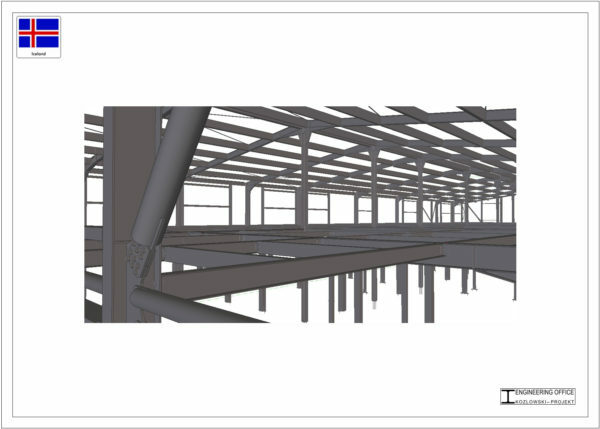 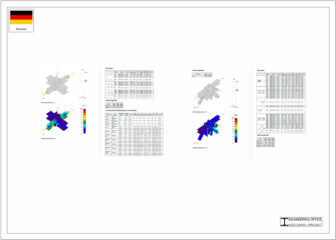 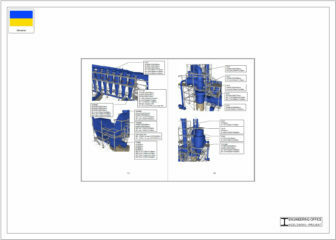 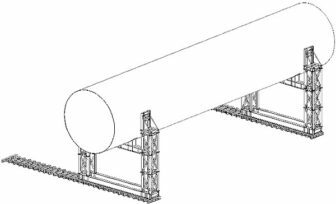 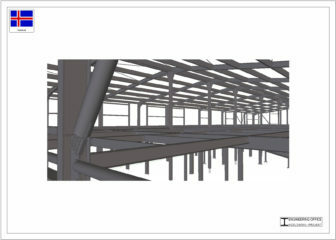 We wish to offer You our quotation for a cooperation within the scope of structural design. 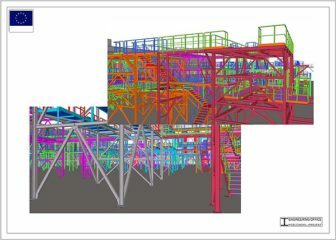 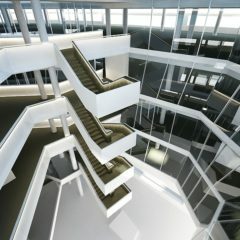 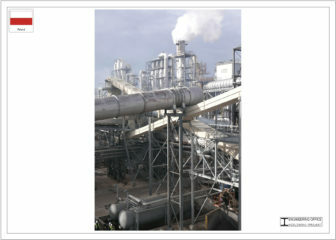 We lead offer to clients, executive firms and suppliers of technologies, as well as design and the architectural offices. 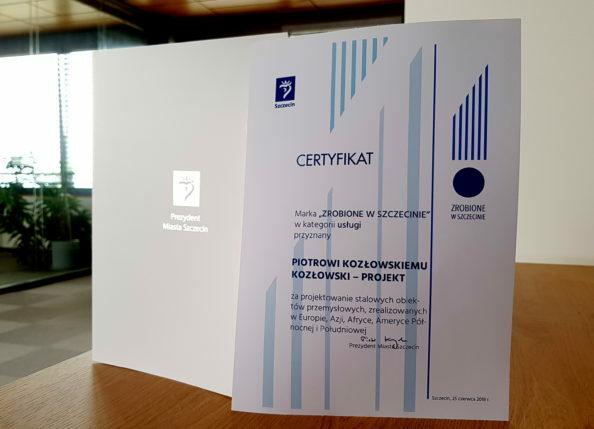 The President of Szczecin - Piotr Krzystek, have honored our engineering office with prestigious quality mark - "Made in Szczecin". The international committee of professionals has acknowledged our project (2017 – Wood plant – Michigan,USA) as the best one in Poland, from the category of industrial projects. 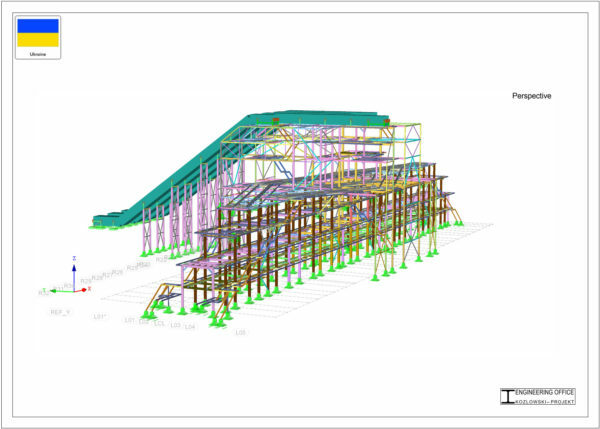 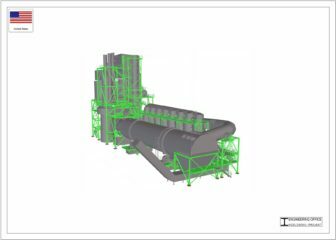 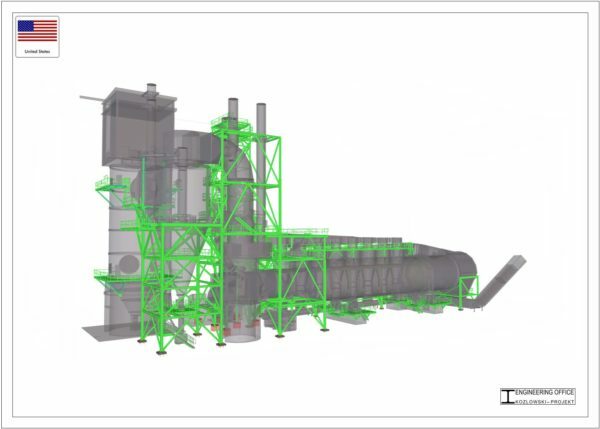 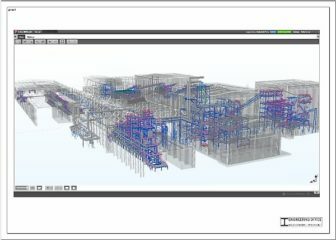 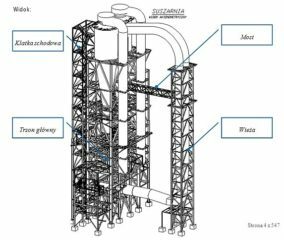 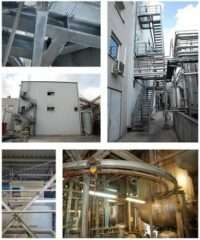 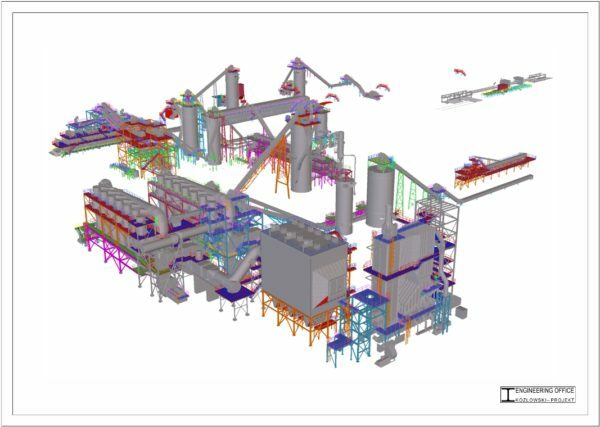 The international committee of professionals has acknowledged our project (2015 - Wood plant - Russia) as the best one in Poland, from the category of industrial projects.